LUBBOCK, TX (KCBD) - As Americans start to file their taxes, many are noticing a big difference in their returns. 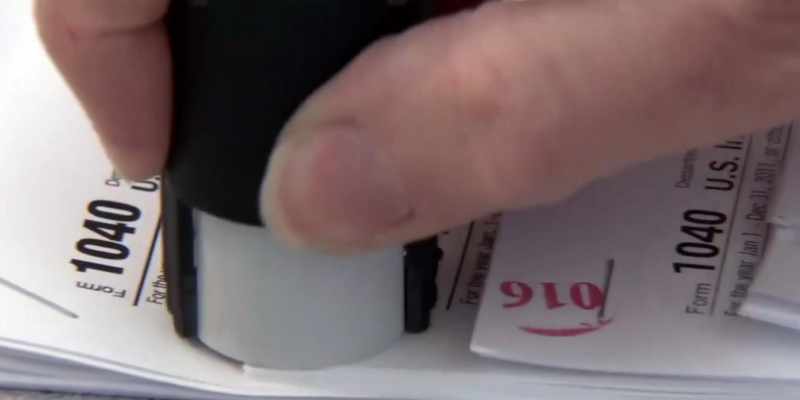 Because of recent tax law changes, many are reporting their refunds are less than they expected, and some filers say they now owe the IRS. On average, refunds this year are 8.4 percent less than last year. Home owners can only deduct state, local and property tax up to $10,000. Moving expenses are no longer deductible, except for active-duty military. You can’t claim a child over 17 as a dependent and still claim the child tax credit. The child tax credit is $2,000 this year, double what it was before. You can deduct medical bills if they exceed 7.5 percent of your income. And families earning less than $66,000 can use a free filing program at IRS.gov. That's also where you can find the withholding calculator to determine whether you're paying enough or not-enough in taxes this year. The IRS says if you are due a refund, it issues 90 percent of refunds within 21 days of filings.